1. 175 PEOPLE HAVE CRASHED THE WATERS OF BAPTISM IN 2013 AT GRAYSTONE CHURCH. PRAISE GOD! If you have given or served at Graystone this year, then God has used you to CHANGE 175 lives for all eternity. Thank you so much for being a part of the Graystone Team. 2. The goal of Graystone’s 2013 Christmas Offering is $250,000. The money will go toward campus expansion/improvements and supporting local and global missions. Here’s a video of some of the things God was able to do through our 2012 Christmas Offering. We will be giving to this year’s offering on Sunday, December 15, at all worship services. If you would like to find out more info or give online to the Christmas Offering, you can do so here. 3. During my message on November 24, we had a big family meeting, and I shared who gives what at Graystone Church. I’m not going to post it online, but if you would like to see it, you can watch my message here. BTW, we have had 29 first-time giving households to Graystone over the last 3 weeks. PRAISE GOD! 4. If the Christian vs Secular music debate interests you, this article will help point you in the right direction. Thanks Zach for posting this link to your twitter. Oh, we live in a crazy world of social media but that’s a topic for another day. 5. Yesterday, I heard a couple of rough tracks from the Graystone Live Worship Album. Wow! The band and EVERYONE sounds amazing! We are hoping to have the CD’s available before Christmas. I’m so proud of Kyle, Zach and EVERYONE involved in this project. 6. Over 1000 people have already reserved seats for one of our Graystone Christmas Services. If you have not reserved a FREE ticket for you and your family, you can do so online here. Christmas truly is the most wonderful time of the year at Graystone. 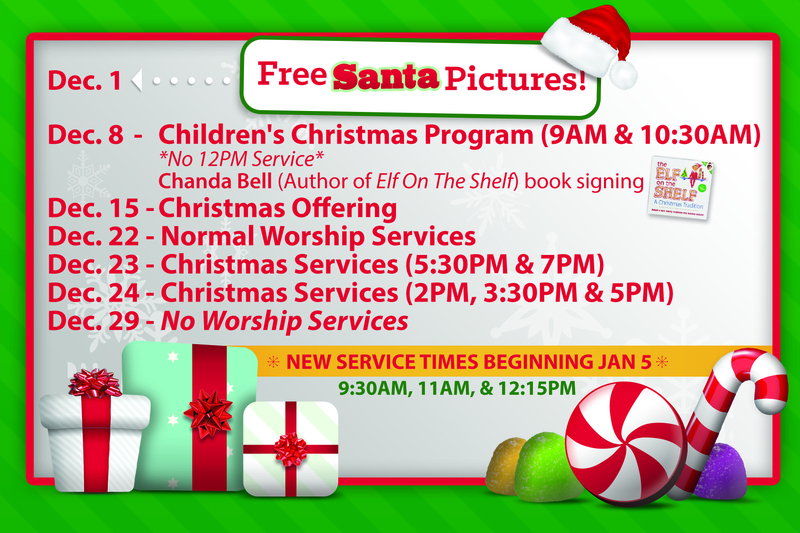 I cannot wait to see the Children’s Christmas Program on Sunday. Bring your video cameras! 7. Beginning Sunday, January 5, 2014, we are changing our service times at the Graystone Ozora Campus to 9:30AM, 11:00AM, and 12:15PM. We’ve had many people ask why we are making the change. Bottom line, we think we can reach more people for Christ at 9:30AM than 9:00AM. We are basically going back to our two prime time service times of 9:30AM and 11:00PM (These have been our 2 service times for most of the 9 year history of Graystone Church. ), and we will still have our incredible noon service fifteen minutes later at 12:15PM. BTW, I know I’m not supposed to play favorites, but the noon service is my favorite. THANK YOU TO ALL OF OUR INCREDIBLE GRAYSTONE MEMBERS! It is an honor to serve as one of your pastors. The best is yet to come!